PLO Executive Member Dr. Hanan Ashrawi, on Tuesday, has welcomed the EU Foreign Affairs Council’s decision to endorse the French initiative to hold an international peace conference later this year. 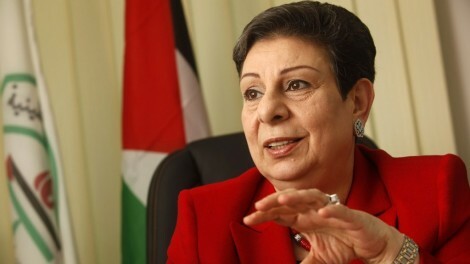 Ashrawi added, according to the PNN, that, in order for the initiative to succeed, the international community must undertake a concrete action plan with comprehensive objectives, specific terms of reference that guarantee an end to Israel’s military occupation and ensure sovereignty and independence for Palestine within a specific and binding time frame, and mechanisms for arbitration, monitoring and evaluation. “While we appreciate the EU’s backing of “a just, sustainable and comprehensive resolution of the Israeli-Palestinian conflict, and peace and stability in the region,” the Israeli government should not benefit from a “Special Privileged Partnership” (as stipulated in the Council Conclusions of December 2013) or be rewarded with incentives and advance payments for persistently violating international law and Palestinian human rights and refusing to comply with the basic requirements of peace,” Ashrawi said. 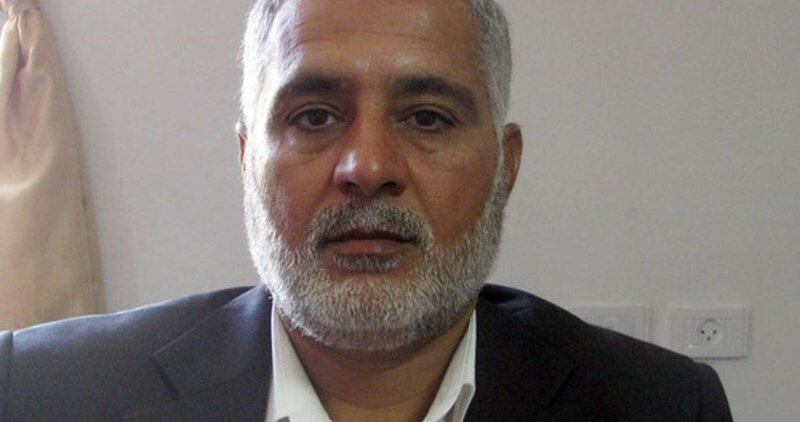 Hamas leader in the occupied West Bank, Basem al-Zaarir, on Monday called on the Palestinians to pool resources and embark on a unified national project so as to thwart Israeli plans to hold sway over Palestinian lands. AL-Zaarir said in a press statement Israel’s approval of a bid to pump 72 million shekels into illegal West Bank settlements is a message to all those who have been pursuing peace negotiations and foreign initiatives. “The move has not been the only one of its kind, for the Israeli occupation has always backed up illegal settlement activity and infringed all treaties and international laws,” al-Zaarir added. He slammed the Israeli right-wing government for propping up extremism and flouting the international legitimacy. According to al-Zaarir, the parities who have been responsible for the failure of reconciliation talks have been, directly and indirectly, providing a cover to the Israeli assaults on the Palestinian people, land, and holy sites. The Israeli government voted, in its session today, to provide extensive funding for projects which aim to expand illegal Israeli settlements in the occupied West Bank. According to Israeli TV, NIS 70-74 (approximately $18 million USD) will be allocated to enhance settlement security, under the pretext of “confronting Palestinian attacks,” according to Al Ray. Haaretz additionally reported that the sum cited above will be added to NIS 350 million which has already been allocated for settlement construction, in an understanding signed between the Likud party and The Jewish Home party, at the time of the government’s formation. The paper explained that this money will be used to improve settlements and to encourage tourism. The Israeli cabinet will vote at its weekly session on Sunday to add another 74 million shekels ($19 million) to 340 million already earmarked for Israeli settlement in the West Bank, Haaretz Hebrew newspaper revealed. The Israeli cabinet will vote at its weekly Sunday session on a proposed addition of 74 million shekels ($19 million) to a budget of 340 million shekels for Jewish settlements, for a "unique security situation they face on a daily basis." The draft proposal says: "Israeli settlements in Judea and Samaria live in a unique security situation on a daily basis due to their geographic location and fabric of life in the region". 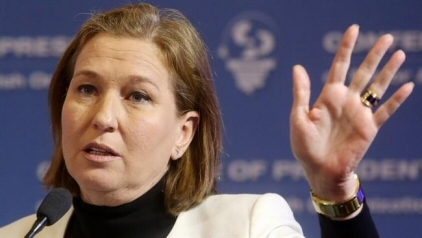 "Since October there has been an escalation in the security situation in the West Bank. The security escalation has a lot of effects on various parts of life, including a psychological and social impact, and an economic effect on businesses which calls for special responses and services." Haaretz reported two months ago that Netanyahu and former war minister Moshe Ya'alon had decided to advance the construction of hundreds of settlement homes. The plan was quietly frozen for about a year, but there has recently been a decision to advance new plans to the Civil Administration's planning commission. 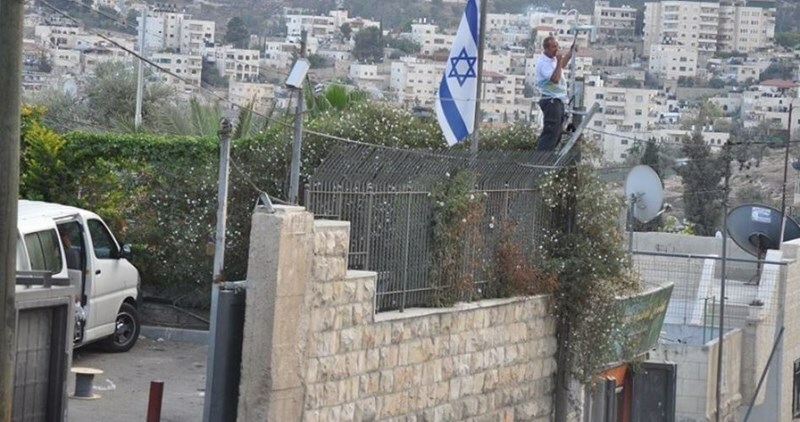 Head of the maps department at the Arab Studies Society Khalil Tufkaji has warned that the Israeli municipality intends to establish a new outpost for Jewish settlers soon in the heart of Silwan district, south of the Aqsa Mosque. Tufkaji told the Palestinian Information Center (PIC) that this outpost would be the first building for settlers that was approved by the Israeli municipality without its departments sanctioning its structural plan. 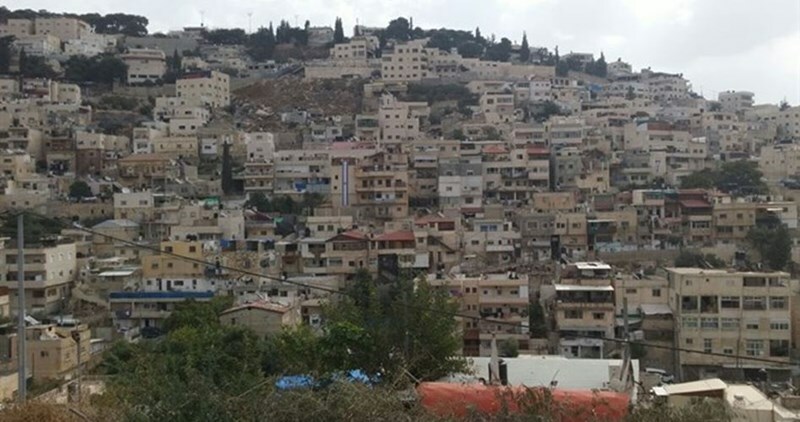 Following political pressure by the government, the municipality's planning and building committee on Wednesday directly approved the plan of the settler group Ateret Cohanim in Silwan without taking other approvals from the competent authorities. 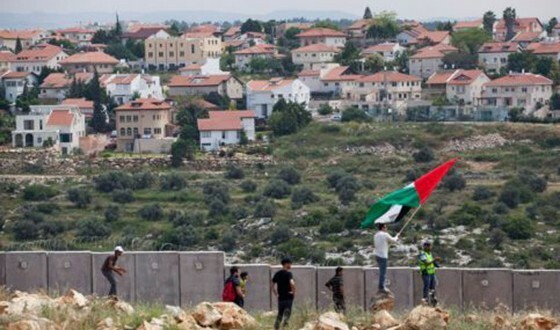 The new outpost, which is a three-floor apartment building for Jewish settlers, will be built on Palestinian land purchased by Ateret Cohanim in 2005. It will be located near Beit Yonatan outpost. Tufkaji voiced concern that this new settlement building could be a prelude to carrying out more projects for settlers in Silwan, especially after right-winger Avigdor Lieberman recently became the war minister. "The far-right alliance of the Israeli government has recently taken a series of decisions and pushed forward many projects that were frozen in the past in the settlements of Gilo and Ramat Shlomo, and in Sheikh Jarrah and finally in Silwan," he said. The planning and building unit at Israeli municipality of Jerusalem endorsed a construction project to establish a three-story building in central Silwan to the south of the Aqsa Mosque. Israeli Housing Minister Yoav Galant had previously declared that no settlement construction plans would be implemented in the city of Jerusalem at the current time, but this endorsement refutes his statement. 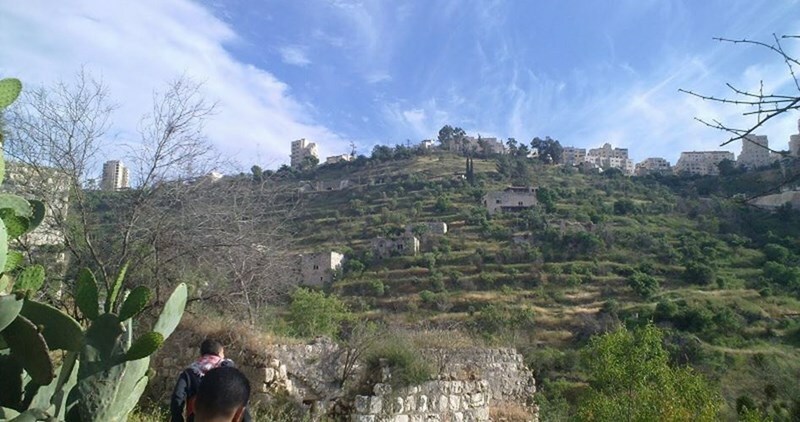 Israeli TV Channel Seven quoted the MK lawyer Eldad Rabinovitch as welcoming the decision along with the municipality’s other settlement projects in Silwan. The Israeli occupation authorities have been establishing housing units in Occupied Jerusalem under different themes, while in reality they aim at emptying the holy city from Palestinian inhabitants. Khalil al-Tafakji, expert of settlement affairs, said that the acceleration of settlement establishment within the project called Jerusalem 2020 which consists of 58,000 housing units threatens the Palestinian existence in Jerusalem. In a press statement, Tafakji said that the project aims at expanding the Israeli municipality zone and cancelling the airport of Jerusalem in Qalandya as well as Judaizing the city of Occupied Jerusalem in order to pave the way for the establishment of the "Jewish State". He pointed out that the construction of 15,000 settlement units in the vicinity of Qalandya aims at preventing the establishment of Jerusalem airport anticipated by the Palestinian independent state. 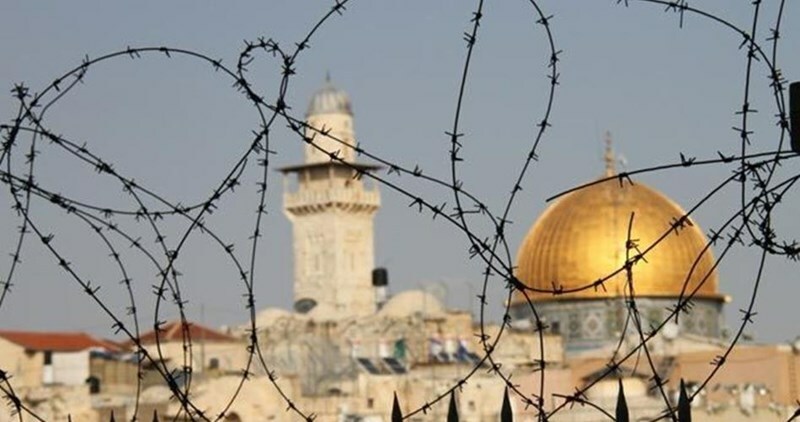 The project is a phase of the Israeli plan to get rid of the Arab residents in the city and to draw a new map of the occupied city of Jerusalem, Tafakji said. The Secretary General of the Palestinian National Initiative, Mustafa al-Barghouti, charged the international community with responsibility for the escalation of the pace of settlement expansion in the West Bank and Occupied Jerusalem due to its failure to impose sanctions on the Israeli occupation. Barghouti said, in a statement on Saturday, that the Israeli decisions of establishing 82 new settlement units in Shufat hill and 150 new other units in Gilo outpost in addition to hundreds of others in Har Homa settlement reflects Israeli exploitation of the silence of the international community which turns a blind eye to the Israeli violations and refrains from imposing sanctions on Israel. The Hebrew weekly newspaper, Iroshalim, revealed that Israeli authorities have recently endorsed two settlement projects in Occupied Jerusalem after being reluctant for years because of worries about the objection of the international community and the United States. Israeli authorities approved two settlement projects in occupied Jerusalem despite the U.S. and international community’s rejection of the step, Iroshalim Hebrew newspaper revealed. According to Friday's issue of the weekly newspaper, the Israeli Committee for Planning and Construction in occupied Jerusalem approved in two separate sessions two settlement projects. One of the approved projects includes the construction of 82 housing units in the settlement of Ramat Shlomo. The Israeli move came in coincidence with the 49th anniversary of Jerusalem occupation. 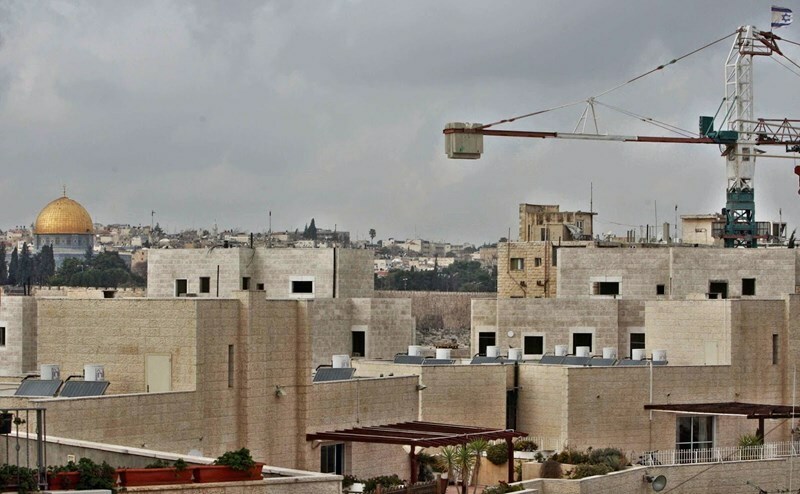 The settlement projects also include the construction of 150 housing units in Gilo settlement, south of the occupied city. Israel's planning committee chair Meir Turgeman claimed that Jerusalem lacks the sufficient lands for construction. The municipality will support any construction plan in any area in the city, he added. 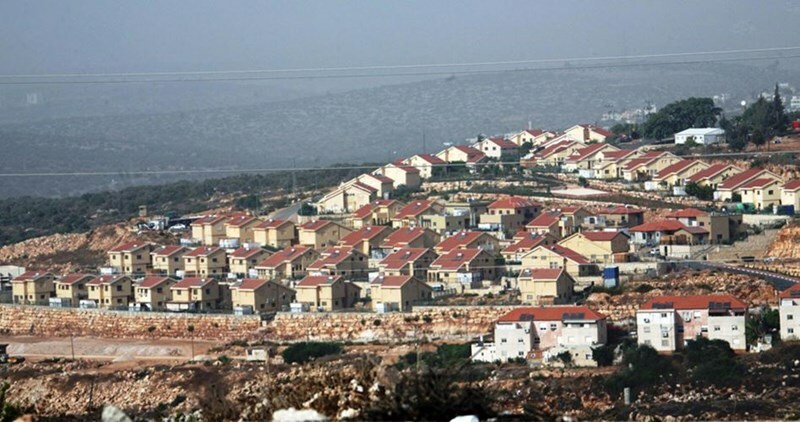 Turgeman had earlier asked Israel’s Finance Minister to start the implementation of all the settlement projects that have been hampered in Givat Hmreis settlement in Beit Safafa area which include 2,600 housing units. On the other hand, Kol Ha'ir Hebrew newspaper disclosed the construction of new housing units in Novi Adumim in Ma'aleh Adumim settlement. The project includes the establishment of two buildings which consist of six and eight housing units. Another settlement project that consists of 35 housing units has already started in Pisgat Ze'ev settlement, the sources added. Israel has accelerated expansion of illegal settlements across the West Bank in defiance of international calls for a halt to such activity that ran contrary to the international laws and resolutions.